WON YOUNG – Available Fridays from 11.00-17.00 at Yogansa. Please make your reservations here! Won is a massage therapist passionate about helping others. 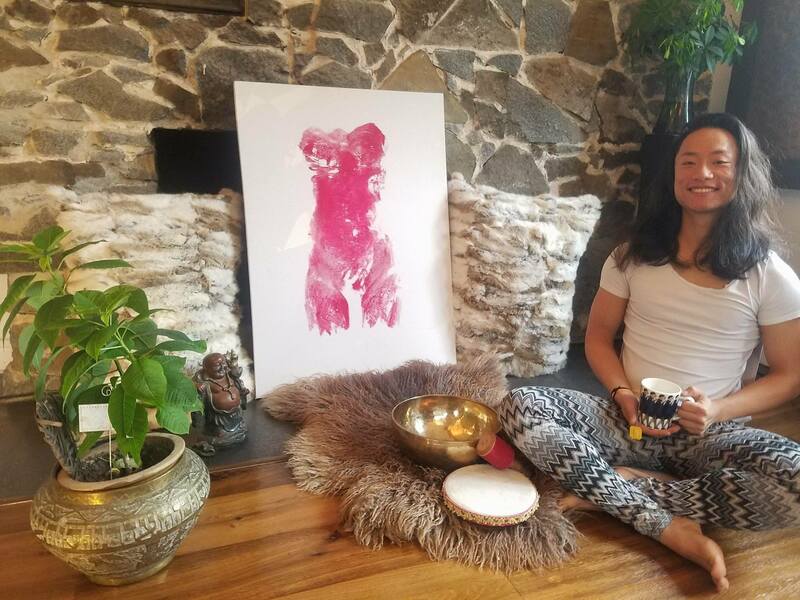 His many years in experience with movement, martial arts, and bodywork gives him a deep and intuitive understanding of the human body. Certified and professional, he serves to release tension through a safe and relaxed environment. Classic Swedish, myofascial release, muscular therapy, and energetic release are some of the modalities he utilizes to help facilitate natural release of blockages.